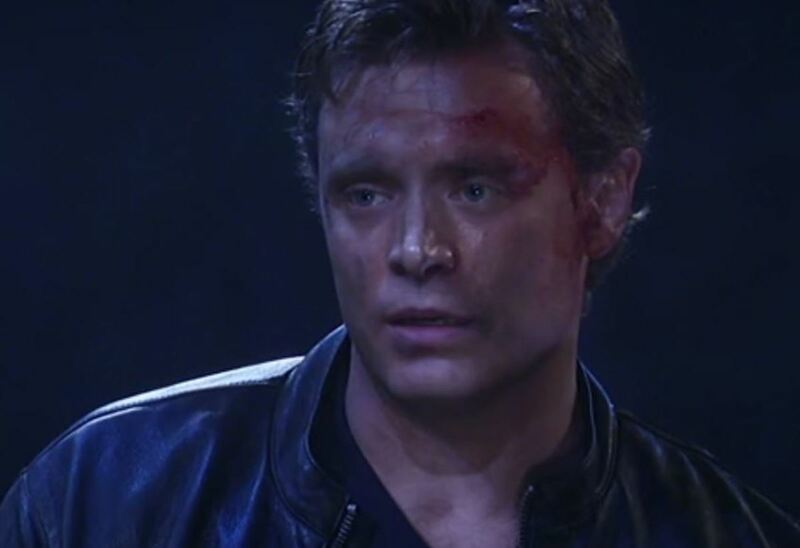 Will Jason's Memory Returning Reunite Him With Sonny On General Hospital? 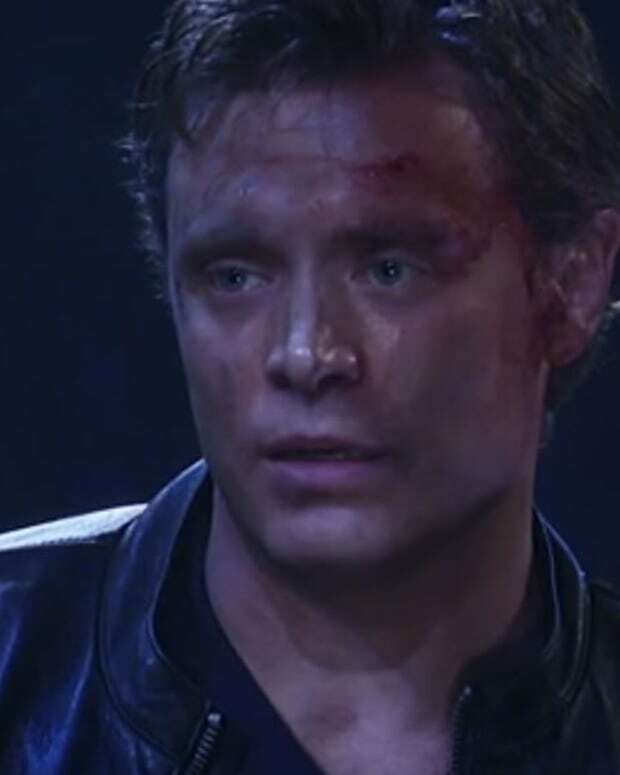 After two years of not knowing who he is, General Hospital&apos;s Jason (Billy Miller) has finally regained his complete memory. The mob hitman is back with wife Sam (Kelly Monaco) and remembers his life with best friend and business partner Sonny (Maurice Benard). That’s the one deep relationship he had yet to recover — his bond with Sonny. So Jason will want to reach out to him in a way he hasn’t been able to since his return. He also [now] knows that he can call on Sonny for help if he should need it in the future. And rest assured, he will one day need it. 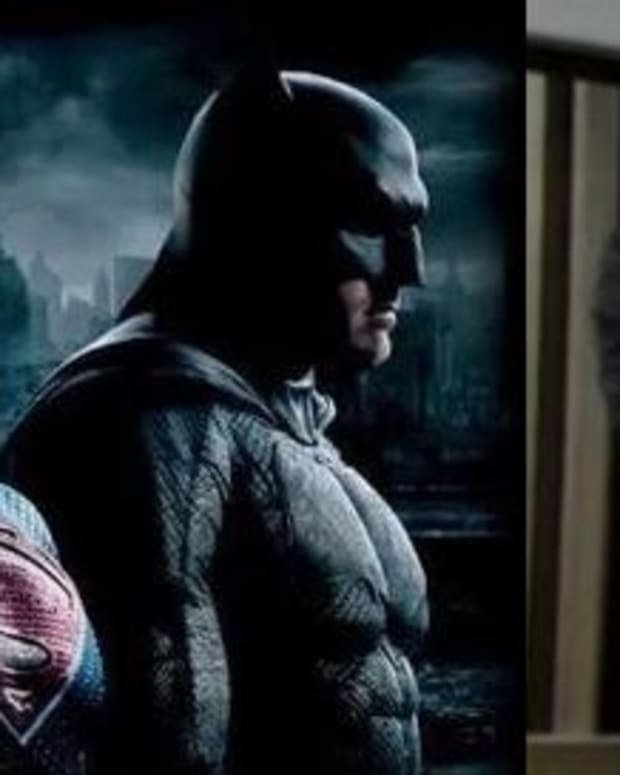 Jason will have to come to terms with that [violent] past. But remembering doesn’t mean he will suddenly revert to the man he was before he was presumed dead.